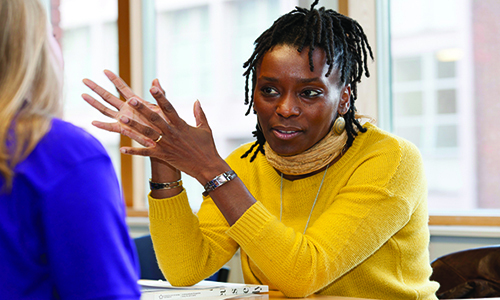 At LSBU, we offer our researchers a quality experience. The University adheres to the seven principles of the Concordat and have also been awarded the HR Excellence in Research award. 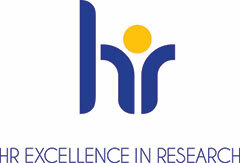 The HR Excellence in Research logo tells researchers that an institution is committed to supporting their careers and can give them confidence about moving to a new institution. We offer a range of training courses, interactive workshops and inspiring lectures throughout the year. All our research and enterprise events are mapped to the Research Development Framework (RDF) to support your development and research activities. 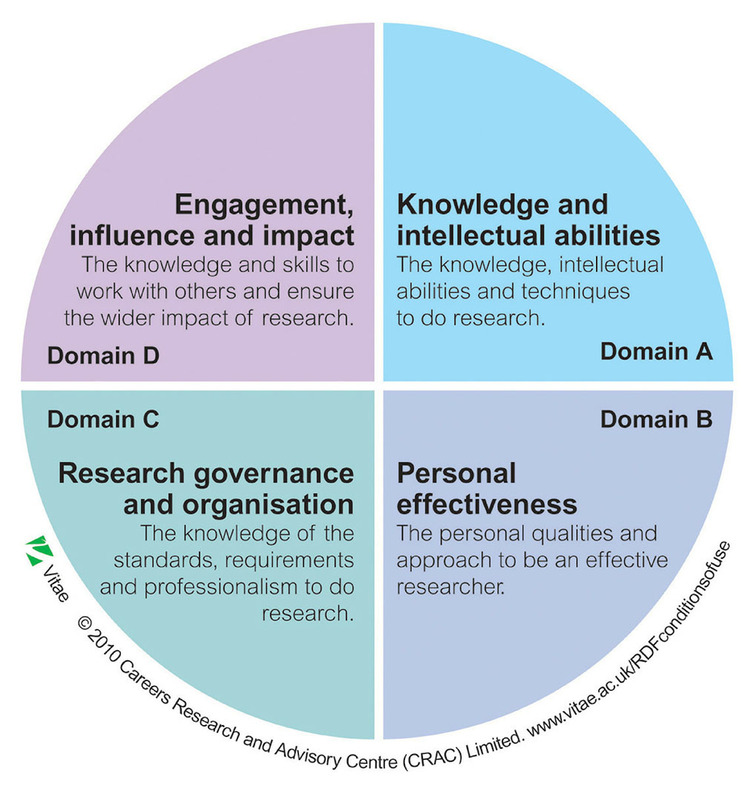 The RDF is a nationally recognised framework which describes the knowledge, behaviour and attributes of successful researchers. See our Researcher Development Handbook (PDF File 256 KB) and (LDA) Key Skills Development Programme Handbook (PDF File 1,385 KB). Check out our full programme of events below. Spaces get booked up fast so make sure you register in advance. We cover everything from how to access research funding, to social media and writing for publications. If you're a new researcher, don't miss our induction session. In 2013, a Concordat Working Group was set up to ensure alignment with the Concordat. Through extensive consultation with researchers and other key stakeholders, an action plan was used for a major review. It sets out existing practices and identifies actions that are required to embed them. The Research Concordat Group meet three times a year to ensure its delivery.